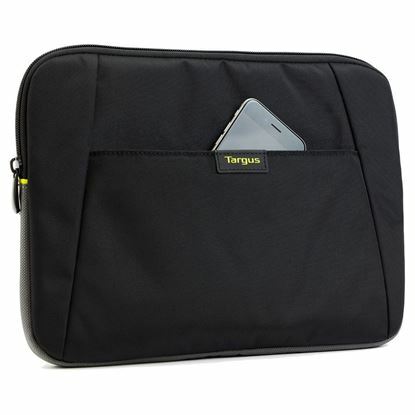 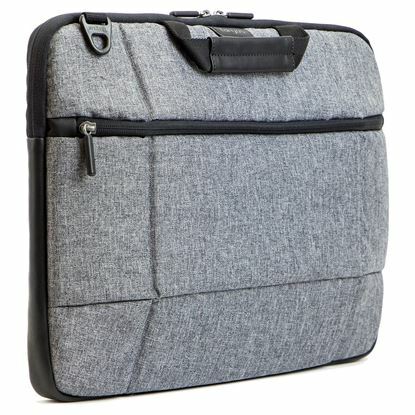 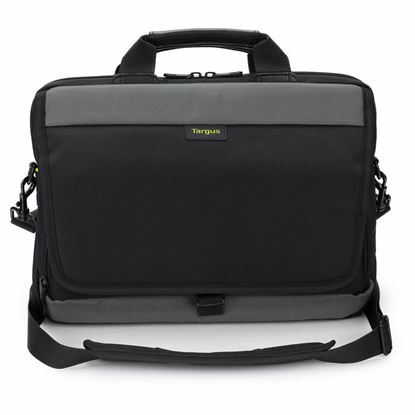 For professionals who are always on-the-go, Targus and Belkin laptop bags, cases and sleeves allow you to work from anywhere while effortlessly transporting all your working needs. 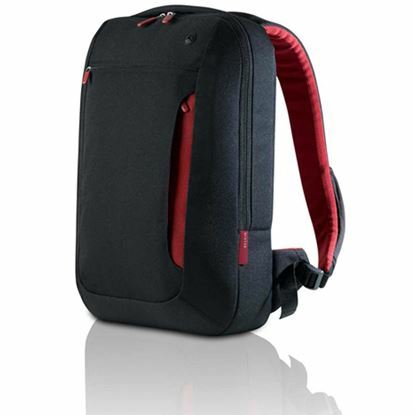 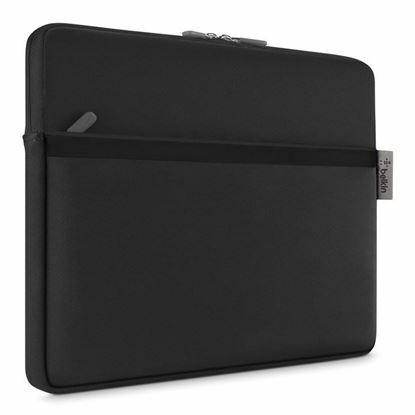 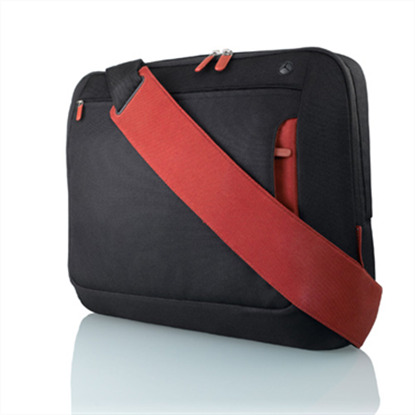 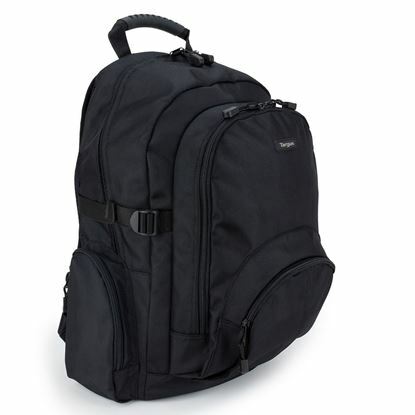 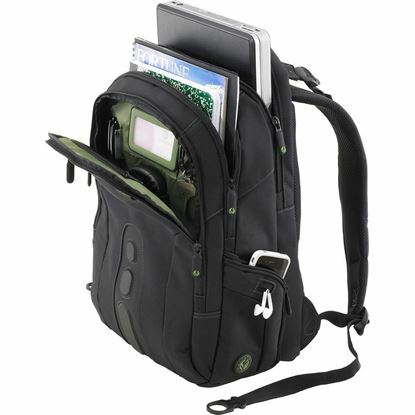 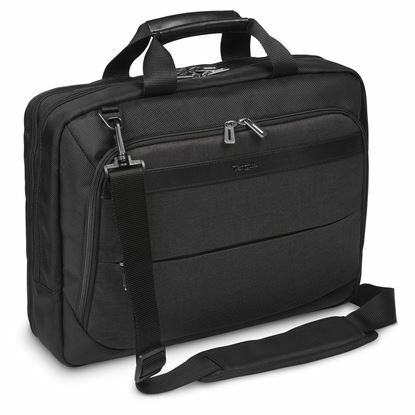 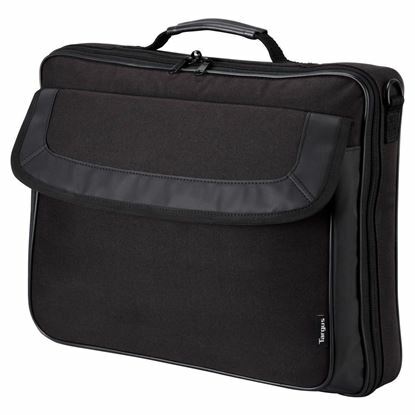 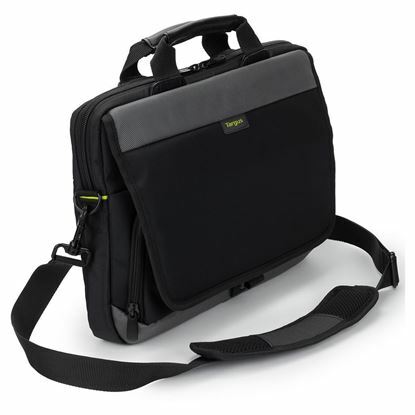 Bags that are zippered, padded and have carrying straps are perfect for carrying your laptop or notebook. 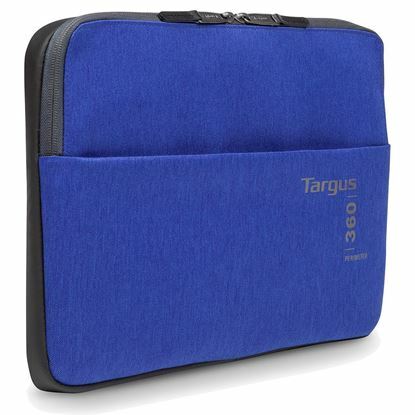 If you are looking for a durable design for protecting your device and handy compartments for all your documents and phone accessories, check our range of styles and sizes.